Ever since the birth of virtual reality, augmented reality devices are becoming more and more common, with new applications being discovered every day. Other than recreational use in video games and television, there are also shopping and design applications for augmented and virtual reality devices and programs. 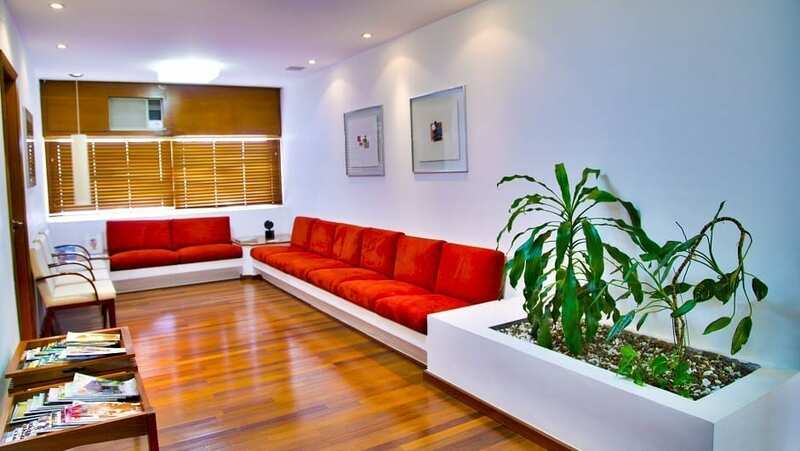 One of the most exciting applications for this technology is using it for interior design. With the ease of a simple app, you can rework an entire room of your home without actually buying and placing items in real life. Now, you can play around with new ideas and visualize furniture pieces in your home without actually committing to anything—now that’s exciting. Here’s a look at using tech to redecorate your house. By utilizing a combination of augmented and virtual reality, you can quickly make alterations to a room—switch up the furniture arrangement, paint colors, and other essential design elements, such as lighting features. This virtual environment makes it easy to visualize the look of your space, and you can make quick comparisons between different possible designs. Virtual reality programs can be used to allow homeowners to compare different paint colors for the interior walls of their home—helping them to identify the color they like best in their space. Then, before making final purchases, you can play around with the furniture until you find something that suits the room and your sense of style. 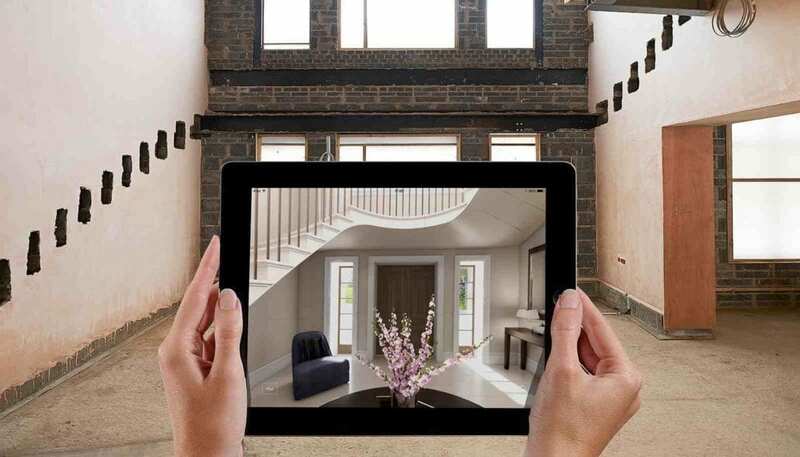 Augmented reality tools can also be used to show prospective homebuyers how the property could look after they move in. 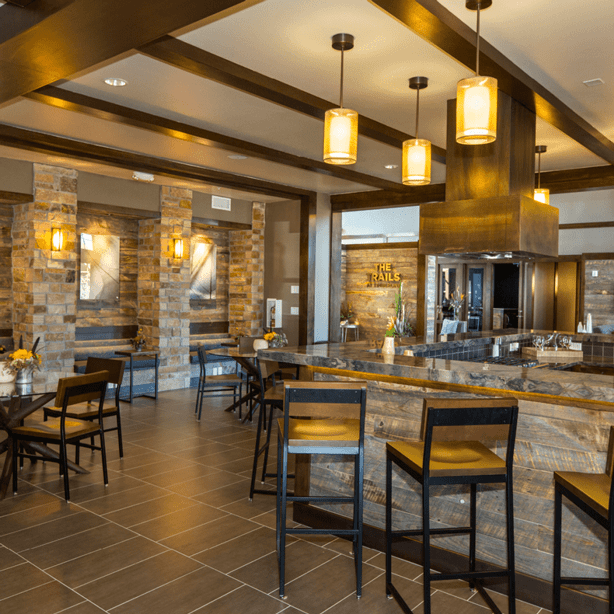 Here, the virtual environment makes it easier for buyers to see themselves living in the space, so they can make informed purchasing decisions moving forward. These tools can also be used to allow designers to compare different ideas and decide which are better suited to the space in question. These and other applications of virtual reality can be used to significant effect by interior decorators and others in the industry to help bridge the gap between imagination and reality—creating a design that suits the space perfectly. As technology continues to improve, more applications of these tools will inevitably be discovered and invented. Whether it’s in the form of interior design apps or sophisticated software for commercial contractors, virtual and augmented reality tools can be used to great effect when it comes time to redecorate and remodel or home. Instead of having to repaint a room, rearrange furniture, and find new decorative pieces to accent the room, virtual reality tools can save time, money, and frustration by making it possible to do all these things quickly and easily. While VR technology can help you visualize changes to your home, you’ll still need someone to step in and make these changes in the real world. Ready to take the next steps in the design process? Reach out to us at Jaworski Painting.